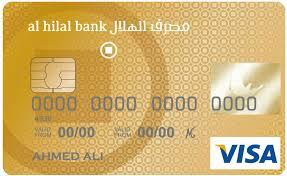 Al Hilal Bank Free for Life Smart Covered Card is just that – FREE FOR LIFE! 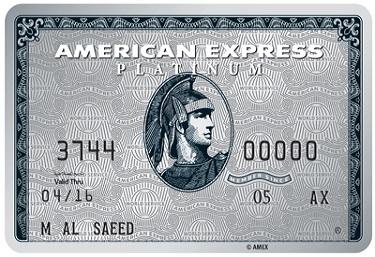 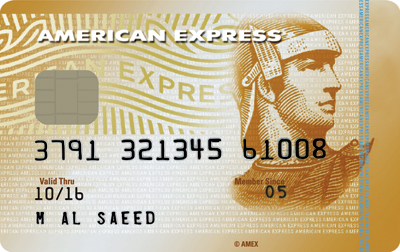 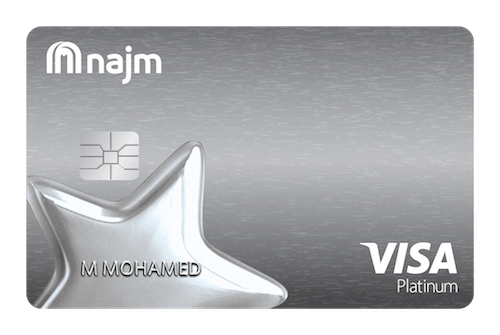 Free for life means that you will not be charged an annual fee as long as you own the card. 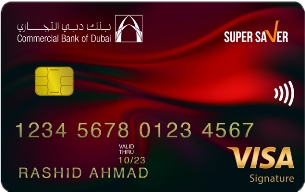 They offer competitive pricing, without any hidden charges and a price commitment that your Murabaha profit rate will be fixed for the entire duration.